Today we celebrate the 72nd birthday of the Greek Composer and Performer Evangelos Odysseus Papathanassiou, or, as we have come to know him: Vangelis. 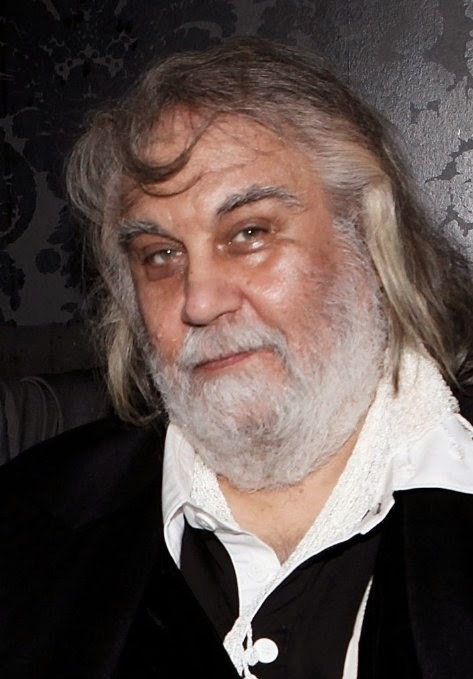 As a self thought musician, he can't read or write notes, Vangelis has been composing music since the early age of four. Starting of as a performer, who worked almost solely with electronic music instruments, he worked a lot with fellow musician John Anderson. Since the mid 60's he also delivered film-scores for (mostly) Greek films and documentaries. That changed however when he started working on international films at the end of the 70's. In 1981 he won the Academy Award for the music he composed for the British drama Charriots of Fire and this marked his launch as an international wanted composer. 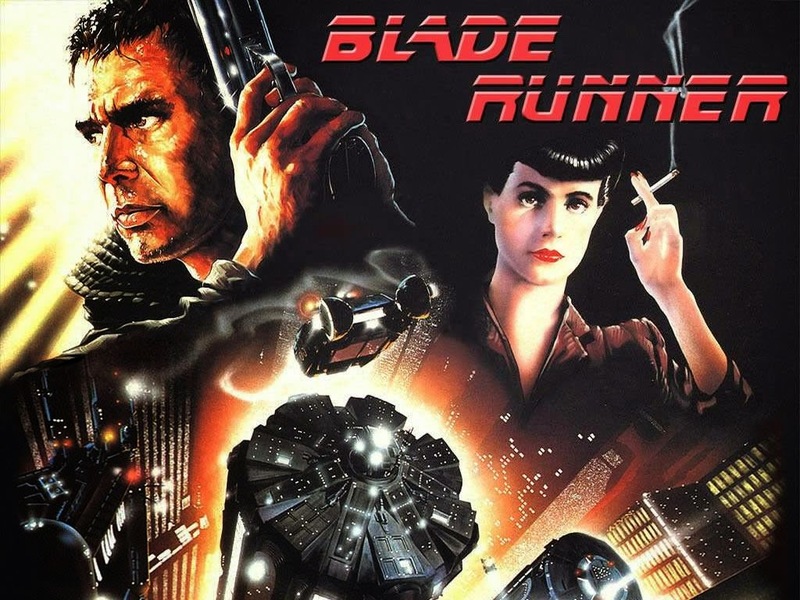 In the next few years he delivered the scores for Costa Gavras' gripping drama Missing, followed by Ridley Scott's Blade Runner. Nowadays his main focus lies with documentaries, but lots of filmmakers gladly make use of his musical library. 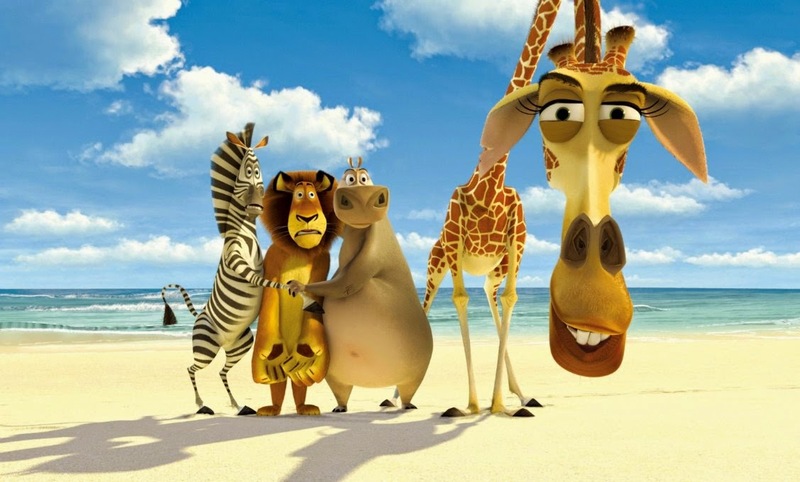 DreamWorks gladly used his theme from Charriots of Fire in both the feature Old School as well as in the the animated smash Madagascar. Director Michael Mann used the theme Moxica & His Horse, which was written and performed by Vangelis himself, for his thriller Collateral. 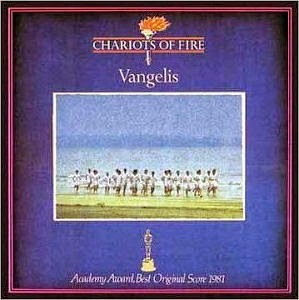 And for those who are not familliair with his Academy Award Winning score for Charriots of Fire, watch it below.